Zhong Shan Kaijia Lighting Co., Ltd is located in Nan Lang Town. Zhong Shan City in the Guang Dong Province of China. The factory is located a half an hour by car form Gu Zheng Town. the Chinese Lighting Capital. The factory is also a short drive from the main Zhong shan port. Where a ferry take yo to Guang Zhou. Sheng Zheng and Hong Kong within one hour. Established in Tai Wan in 1976. Kaijia Lighting expanded to the Chinese main land in 1990. This modrn factory has a total area space of 449,000 square feet. with an additional 328,000 square feet of buildings. The company employees 300 people. 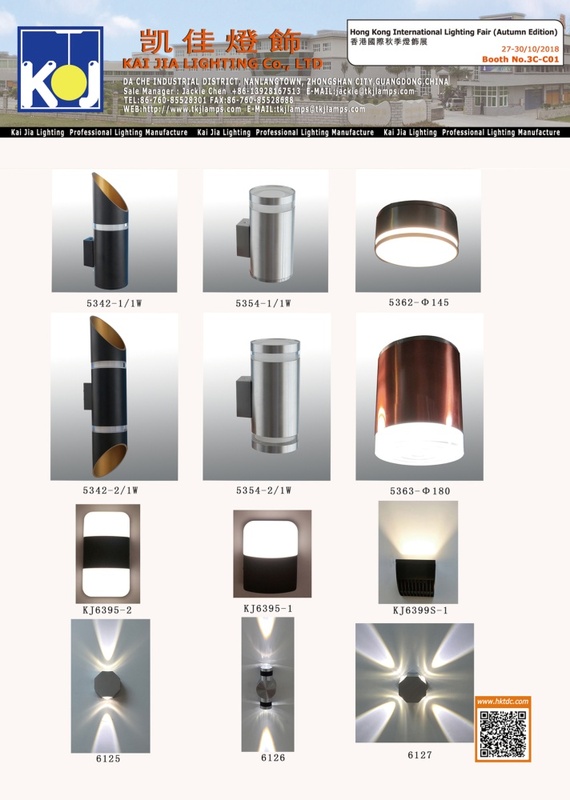 All of our products are for export only and focus on ceiling lights. out door lanterns, metal chandeliers, poly-resin lights, etc. each month we export a minimum of 200,000 ceiling and outdoor lanterns. We aim to reach the highest qualit standard and many of our customers have han long and fruitful relationships with us.